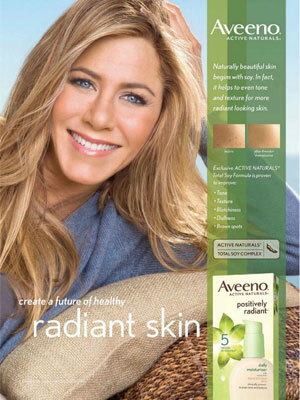 Jennifer Aniston (born 11 February 1969 in Sherman Oaks, California), is an American actress. 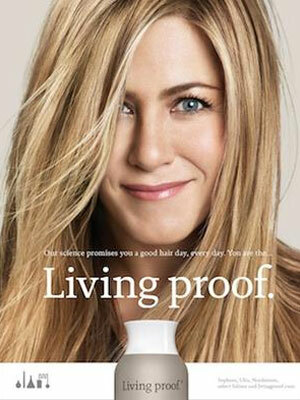 She starred in the TV show, Friends, and the movies, Bruce Almighty, Along Came Polly, and The Bounty Hunter. 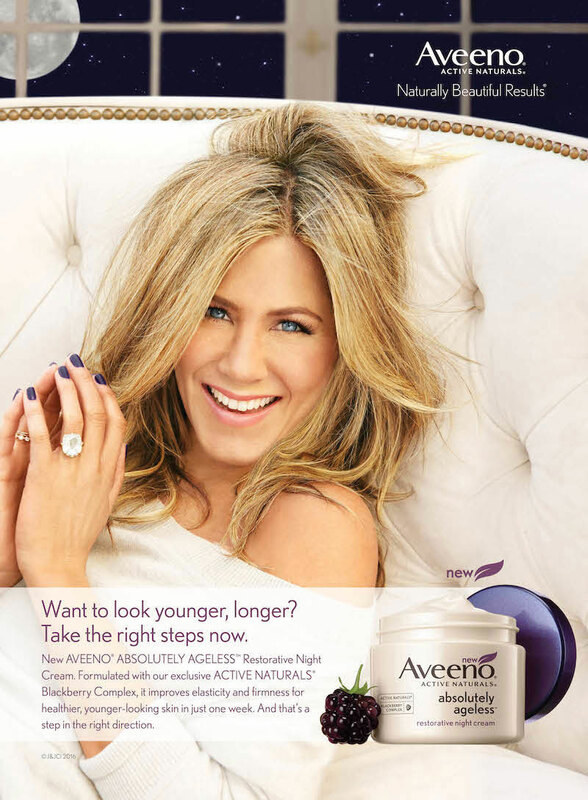 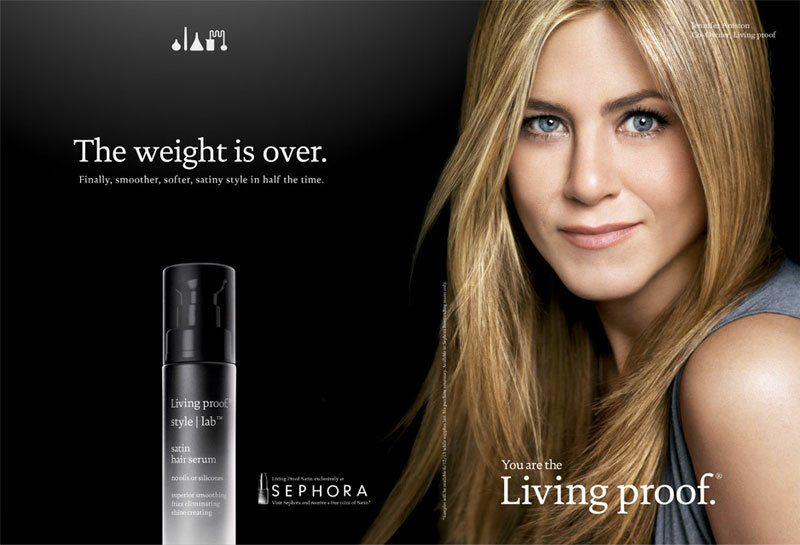 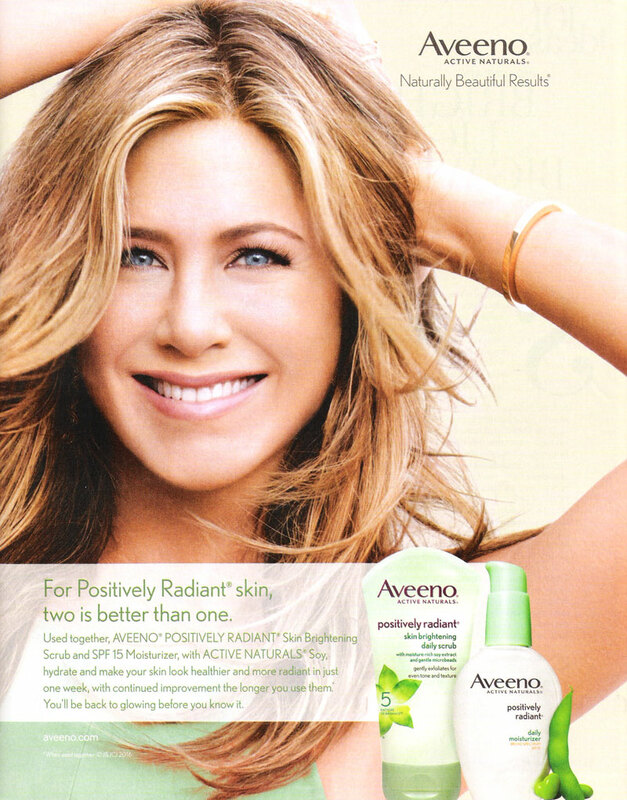 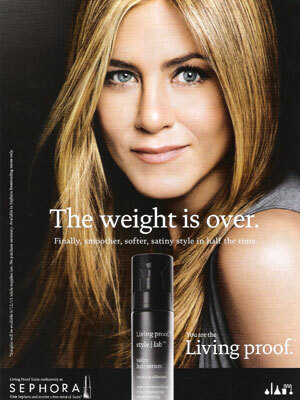 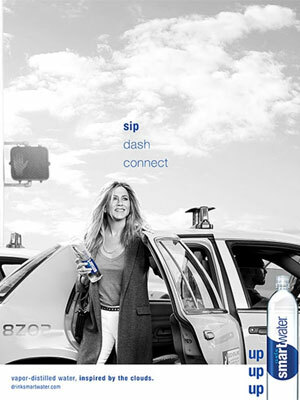 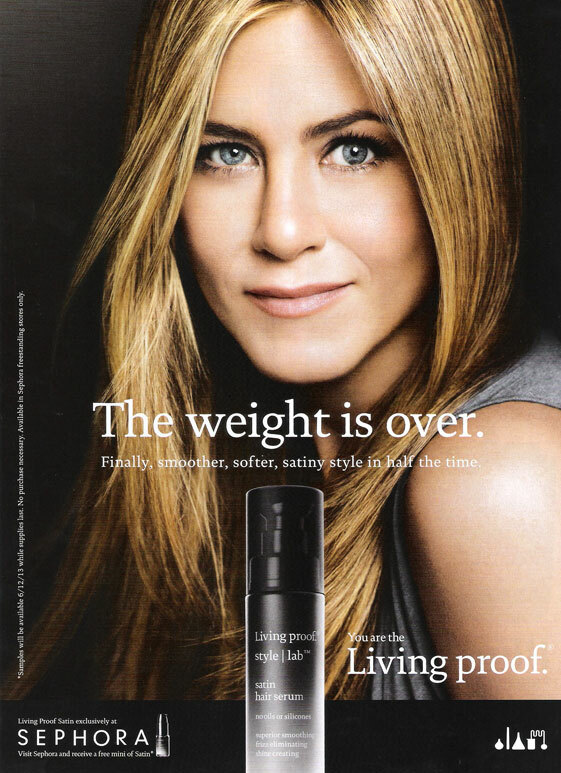 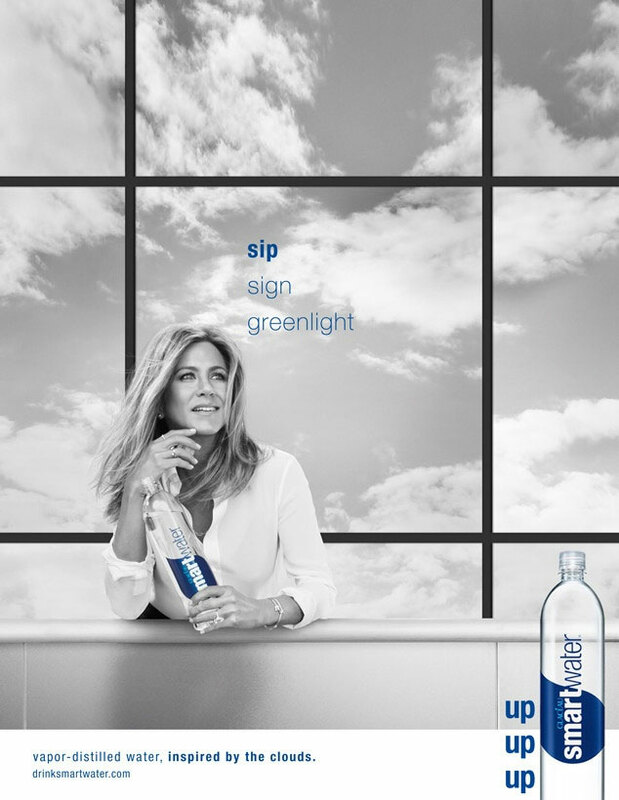 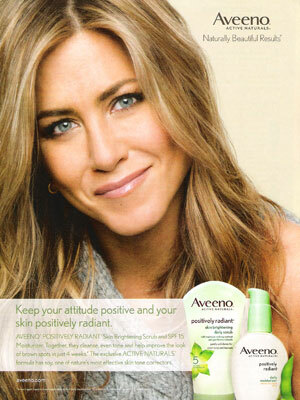 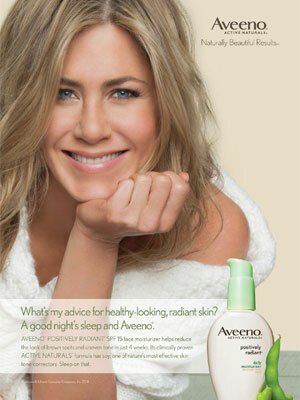 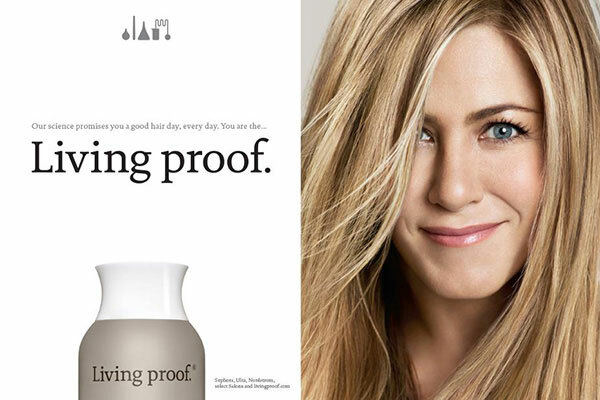 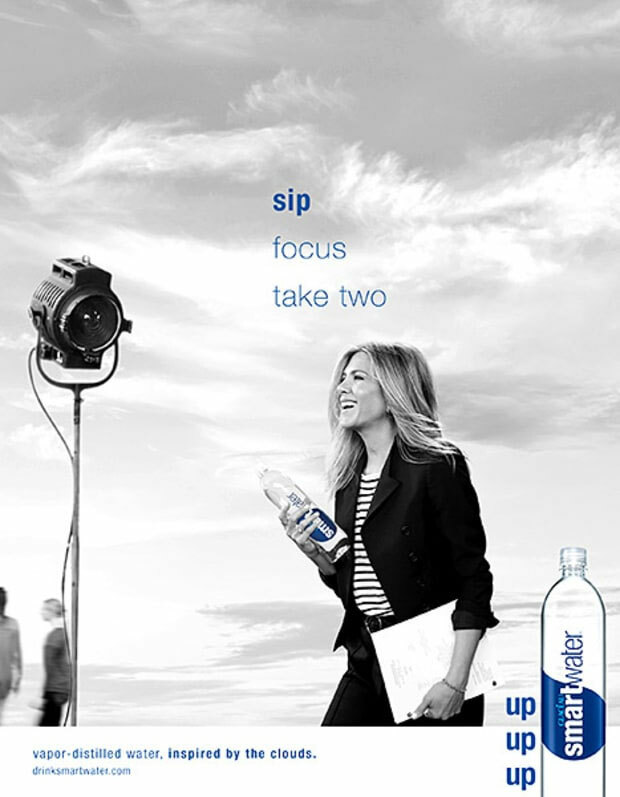 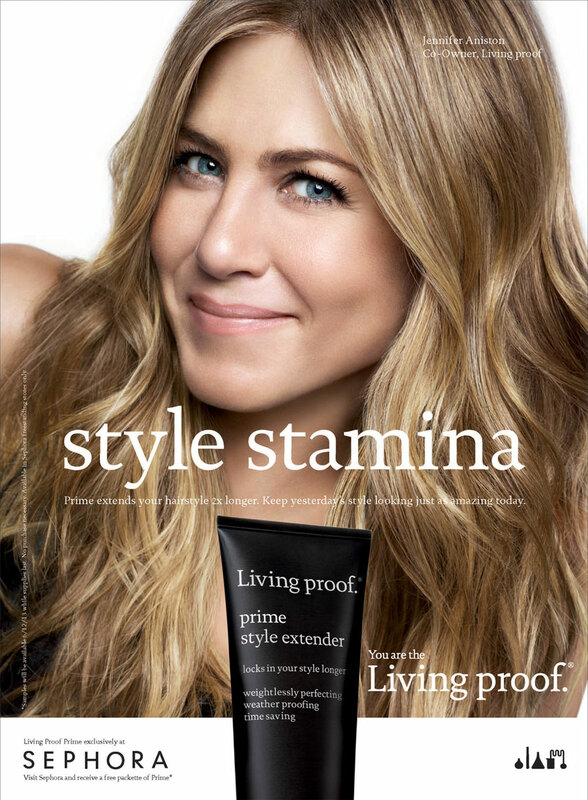 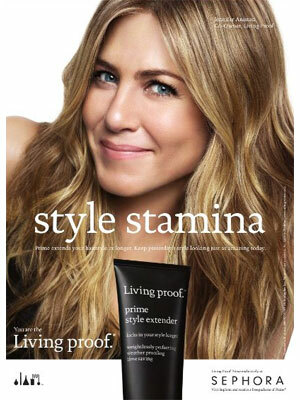 Jennifer Aniston is a spokesmodel for Smart Water (2007), Living Proof (co-owner since Oct 2012), and Aveeno (2013). 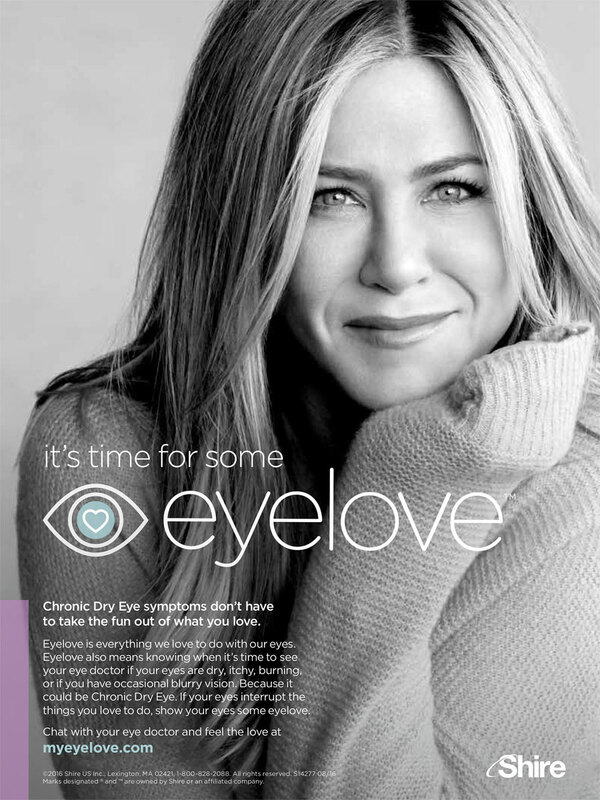 She partnered with Shire to raise awareness of chronic dry eye syndrome in August 2016. Check out Jennifer Aniston's Magazine Covers.